Overwatch might be returning to its old meta. With the distinct cast of twenty three heros and four separate roles, there are many ways to create your team of six in Overwatch. Of course, like any team game revolving around its hero’s abilities, some hero combinations will be better than the rest. Some compositions are way too good to pass up, this trend of people continuously picking the same hero compositions starts to create a meta. Meta for those who are unfamiliar with the term, is a selection of characters that are selected more often than any other character.Currently the common team comp that has been dominating the competitive scene has been, three tanks, two supports, and one attack (dps). This Meta has been running the Overwatch competitive scene for quite some time leading people to hope for some change. Luckily for those who are anxious for a new meta the tanks will be going away for a little while. It has been said by the community that the tank role contains some of the strongest heroes in the game. With how powerful the tanks are, people have forgotten about the attack heros as the tanks can do their jobs much better. Blizzard has noticed the trend and wants to change it up. Blizzard will be releasing an update that will be nerfing some of the tanks as well as Ana, a support hero that benefited too much from the presence of multiple tanks. This update will be release very soon, this update will now be shifting the meta into a three dps meta. If not three dps then the meta will return to how it had once been when the game first came out, two tanks, two supports, and two dps. These new teams for the new meta will allow for more flexibility with the dps heros you choose and the tank you select. As for the supports it seems we will be seeing the same combination of Zenyatta and Lucio, which is sad to see since it would great to see more variety in which healers are used. The playstyle will be completely different from the tank meta, the tank meta’s playstyle was slow and and calculated. 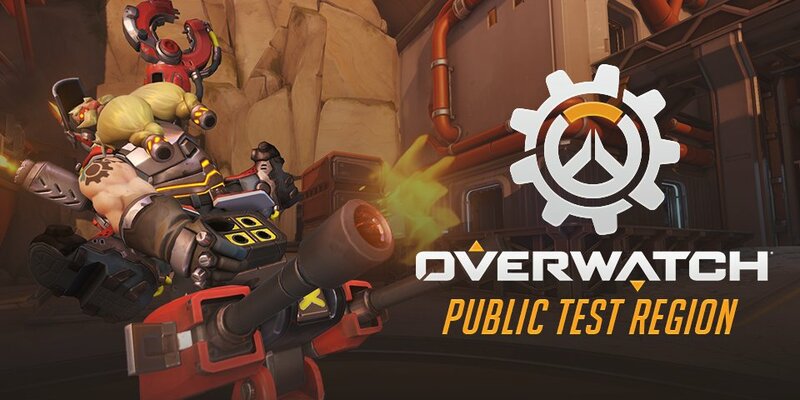 With the tanks being dropped for dps heros we will be seeing more aggressive and linear playstyles. Your team will have to select each target one by one now and plan out how you are going to keep your teammates up while still being able to get those important kills. This new meta should provide some nostalgia to how competitive play used to look, giving players more freedom in what they would like to run rather than maintaining the same team composition for the highest chance of success. What do you think is in store for the upcoming meta, lets us know in the comments below! Julian (Jumebug) is a chill creative writer, esports player, loves 90's hip-hop, and enjoys long walks on the beach.